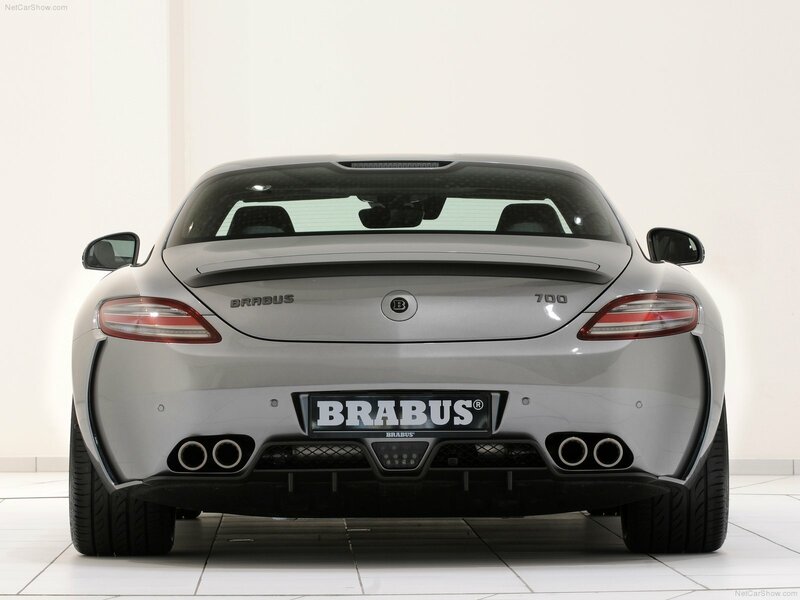 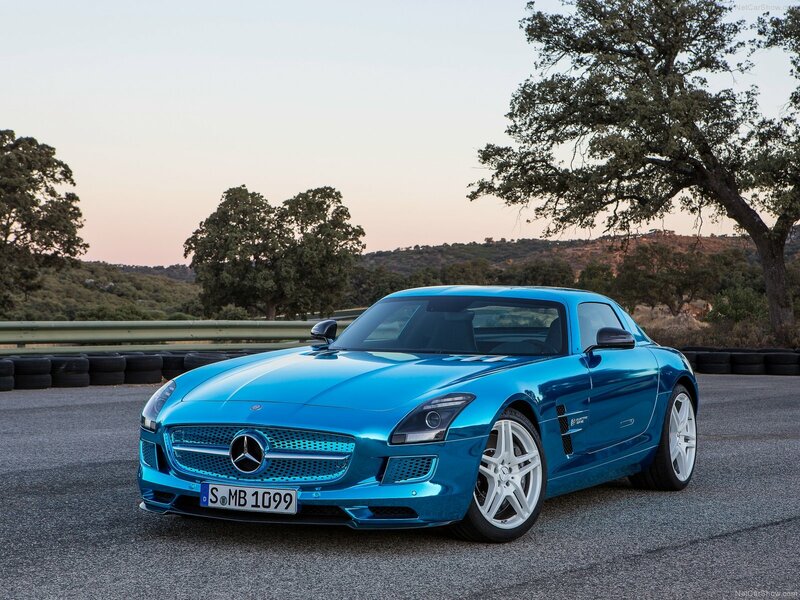 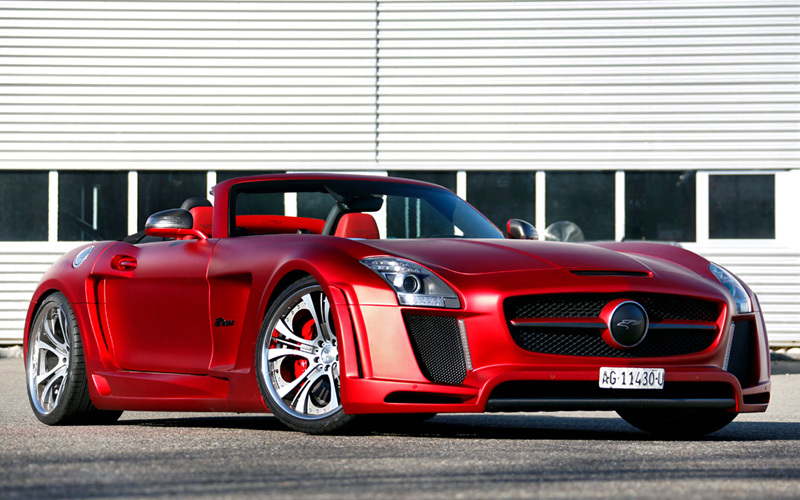 Supercar, successor of Mercedes-Benz SLR McLaren and ideological heir to Mercedes-Benz 300SL. 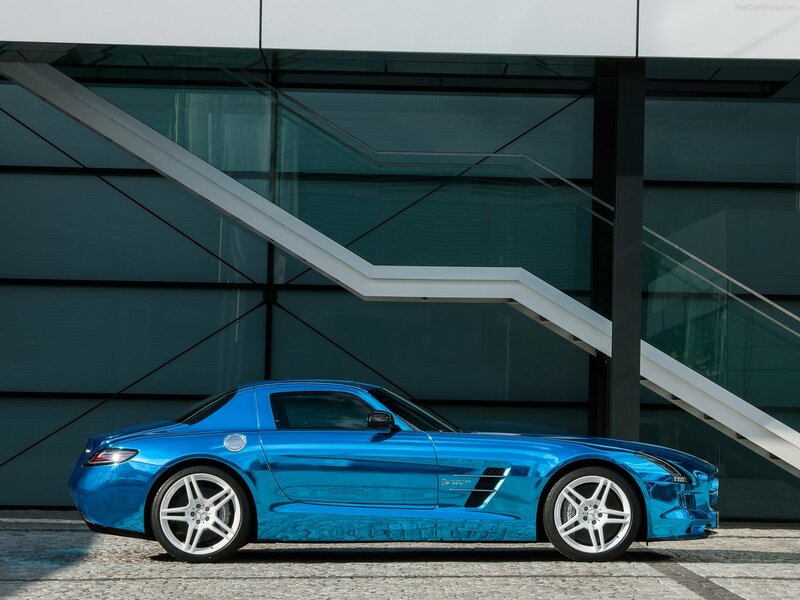 Sportcar is equipped with 6.2 liter engine V8 M159, developing capacity of 571 hp at 6800 r/min and torque of 650 Nm at 4750 r/min. 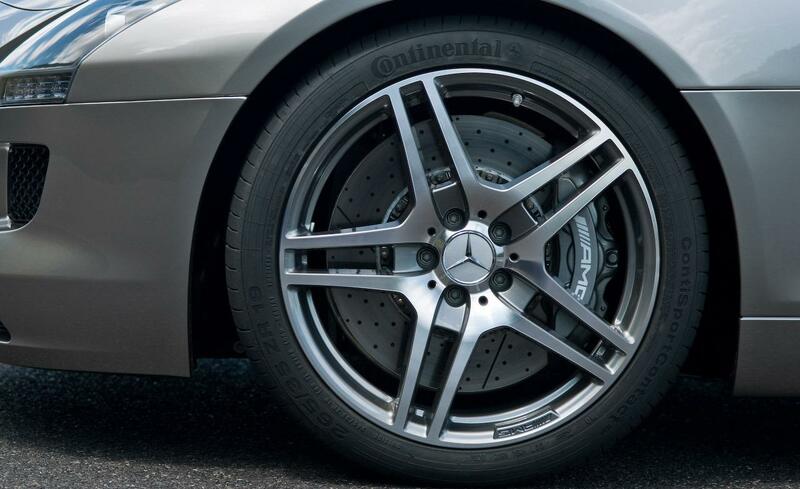 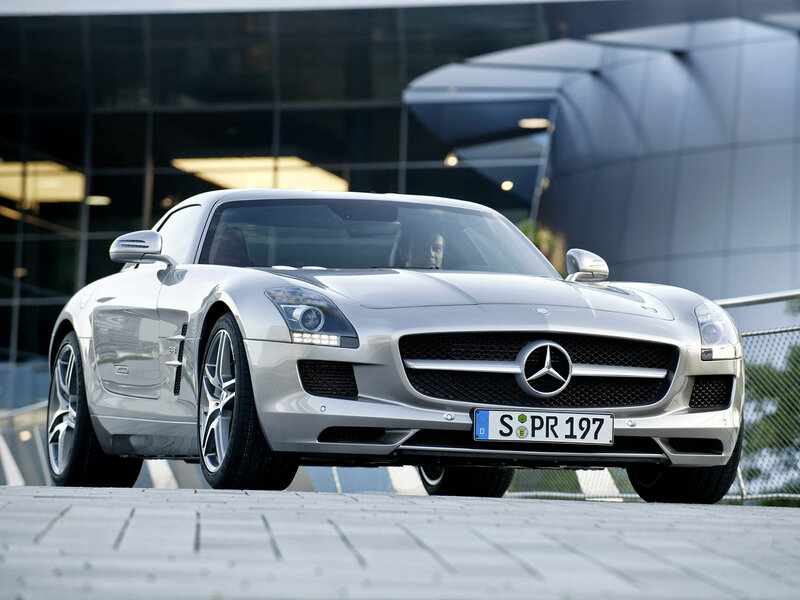 The engine is mounted on a seven-gear dual clutch transmission from Getrag company. 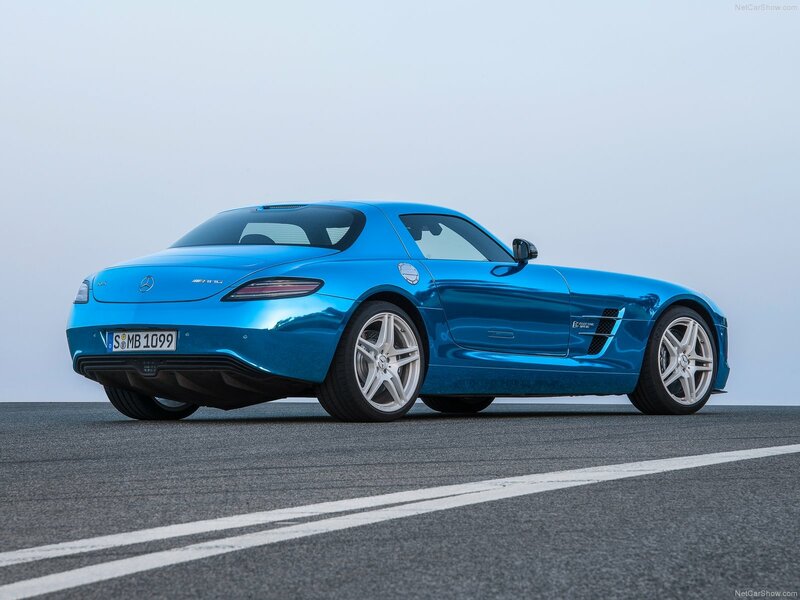 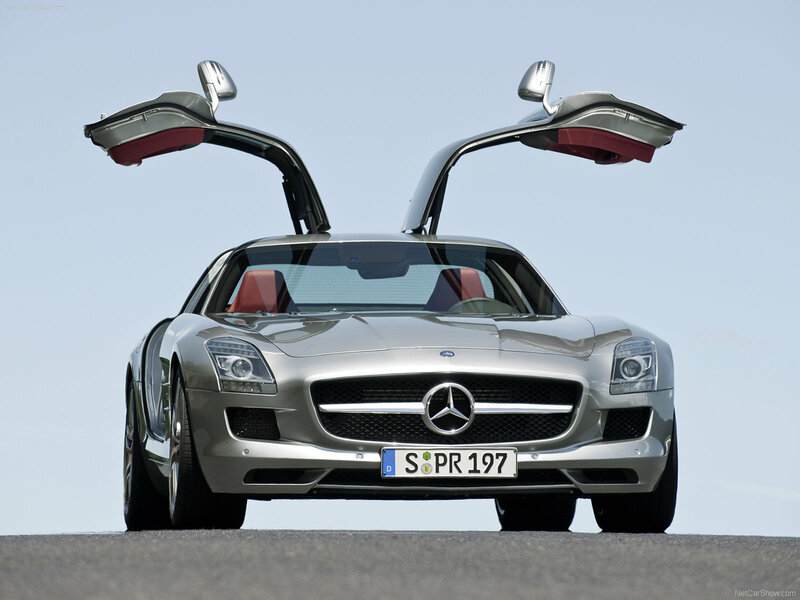 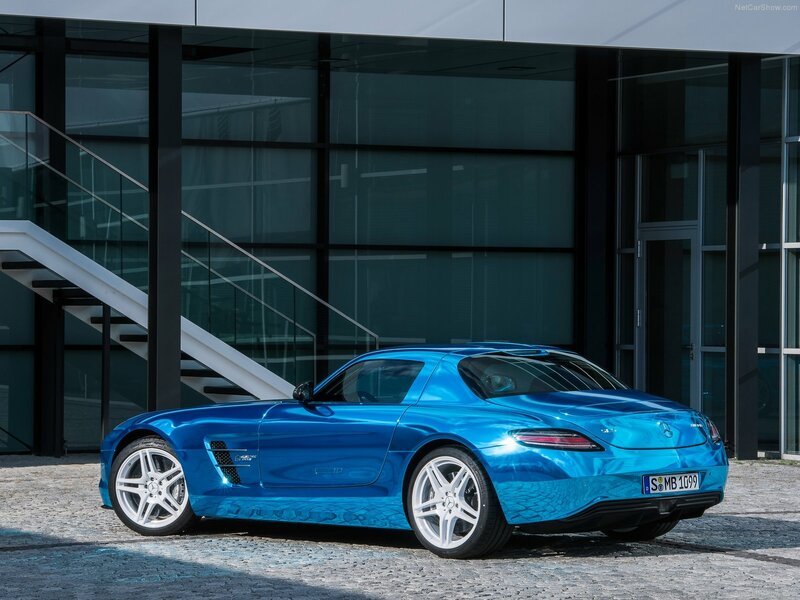 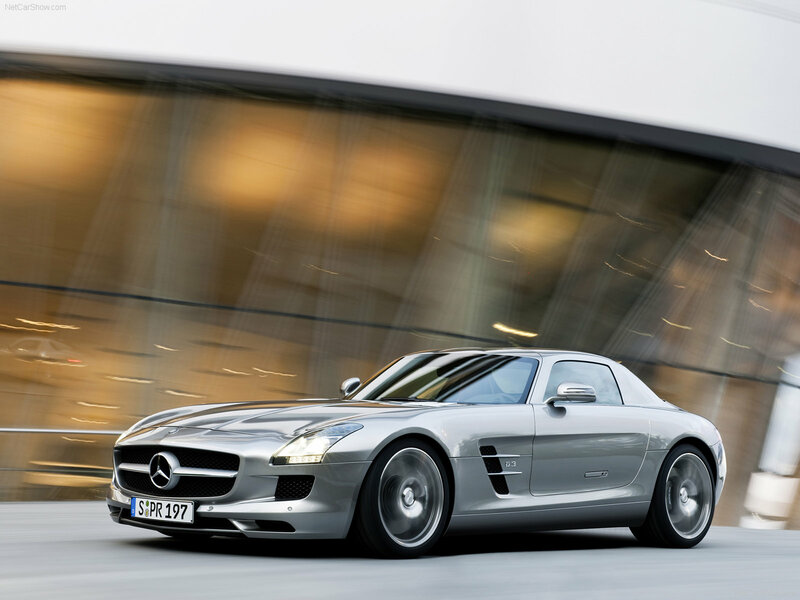 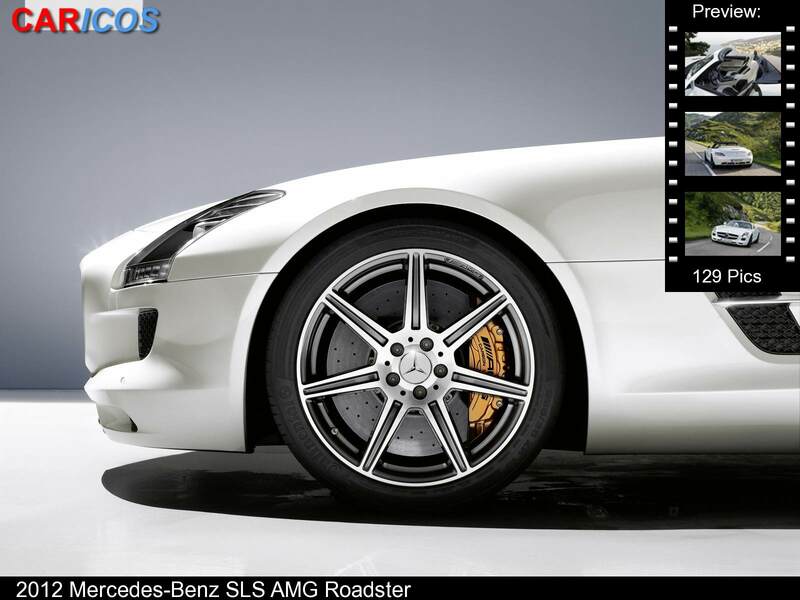 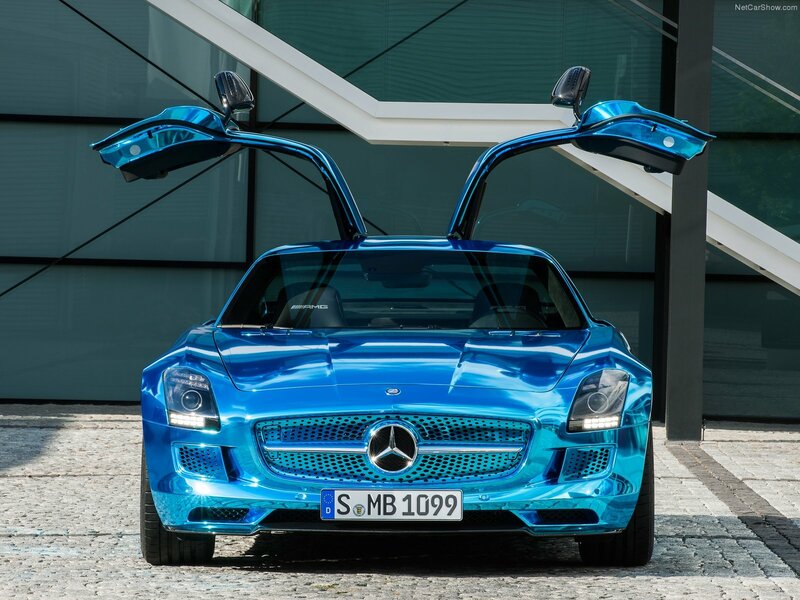 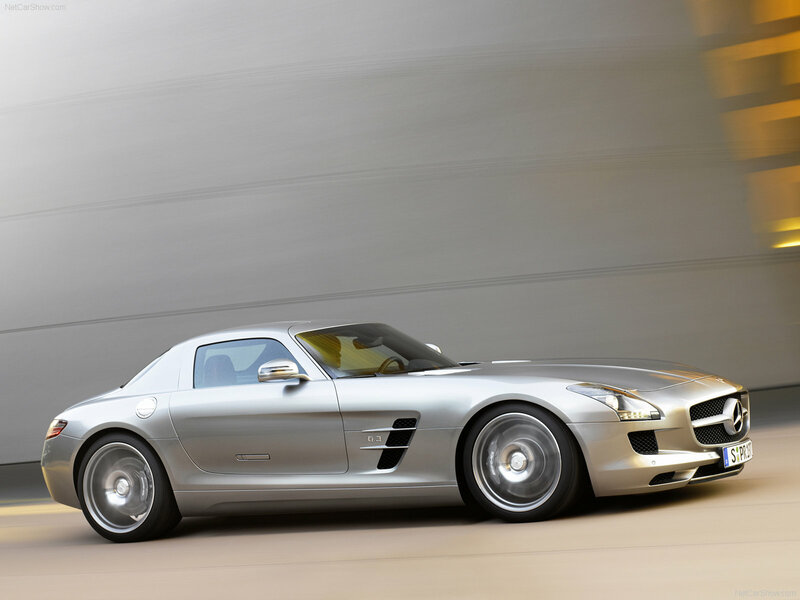 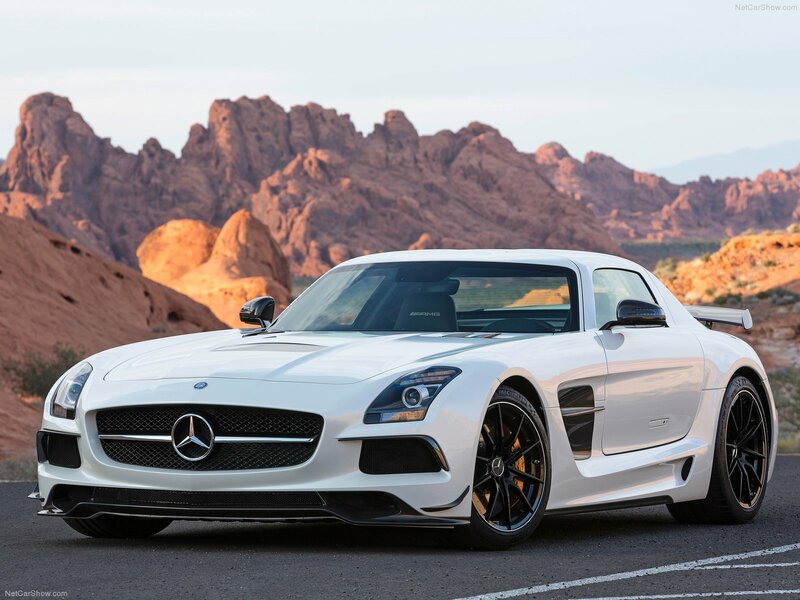 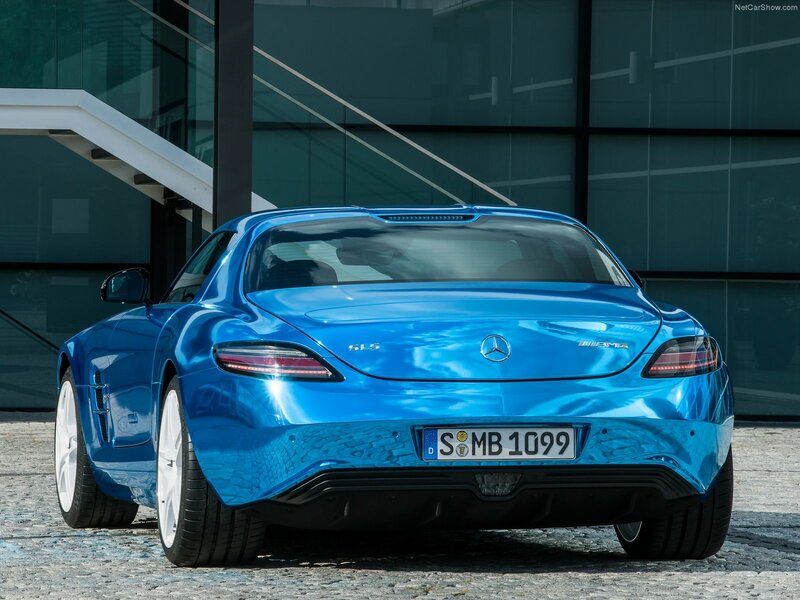 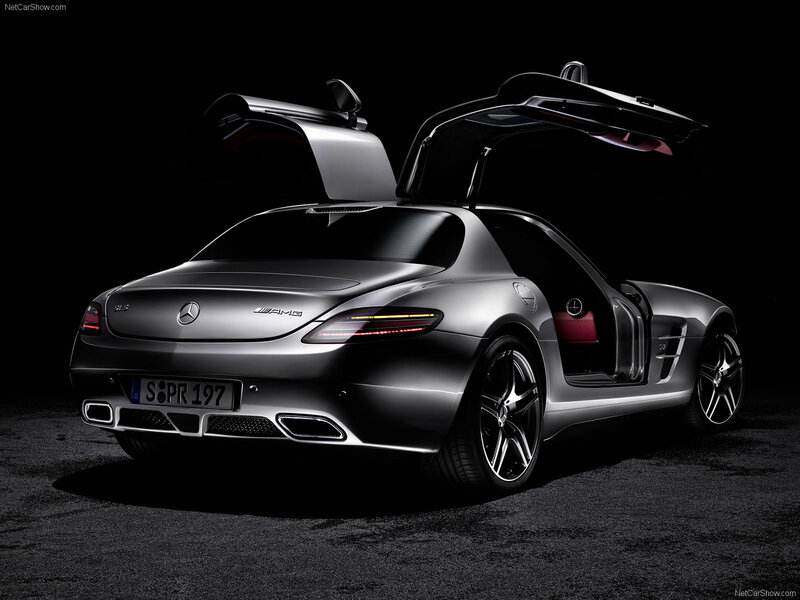 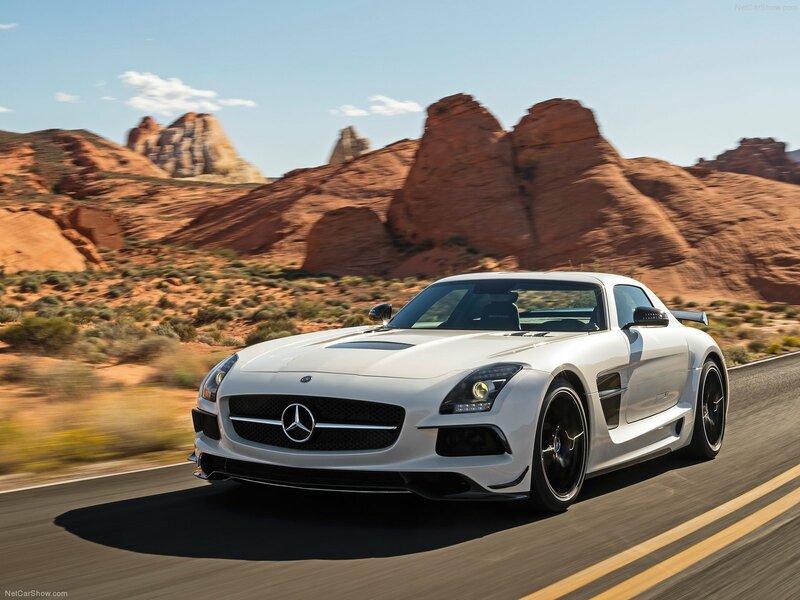 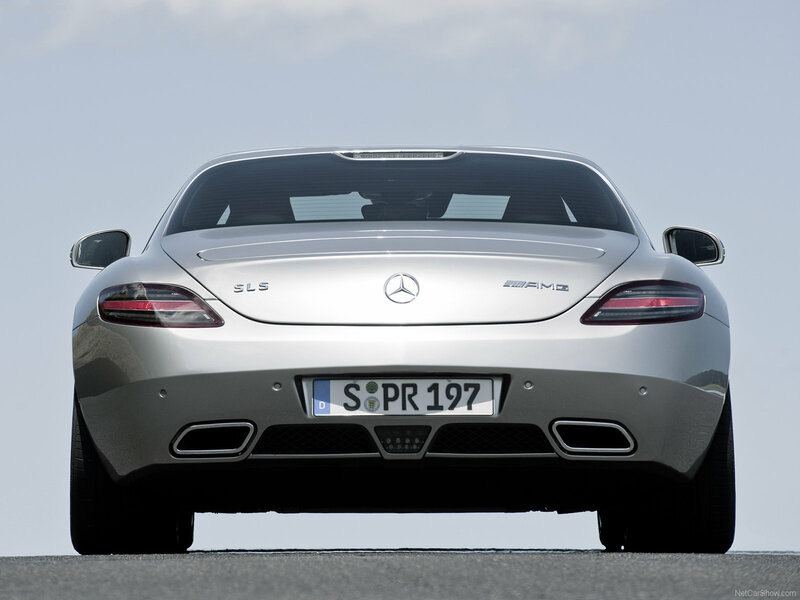 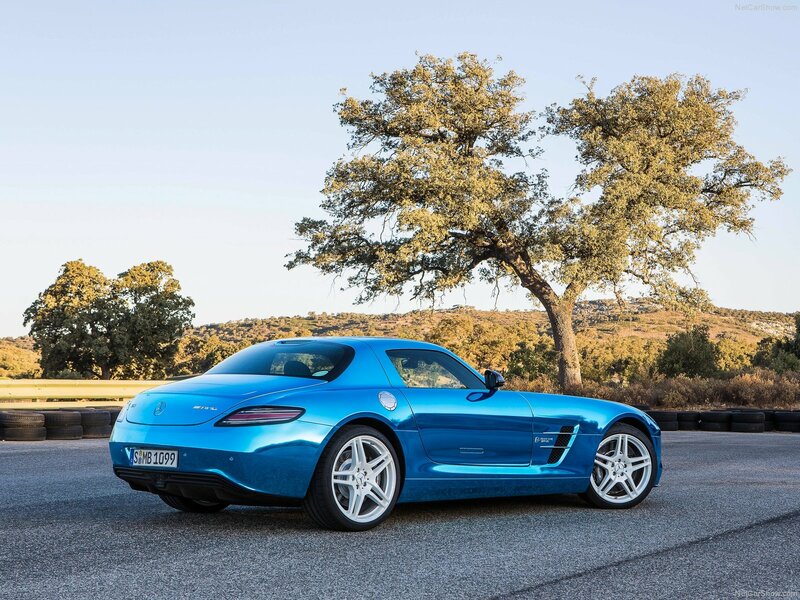 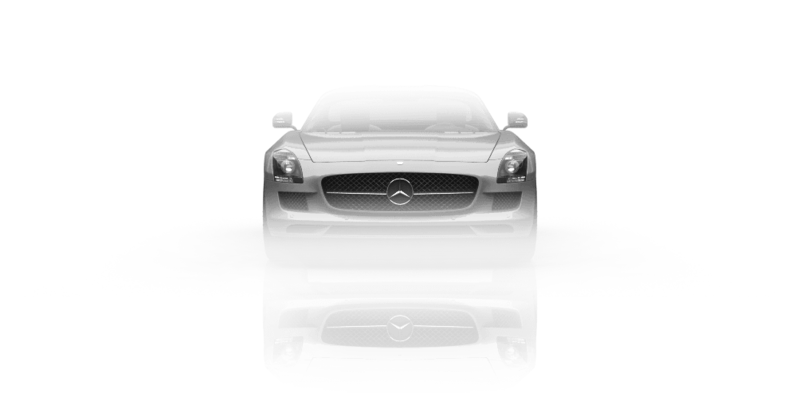 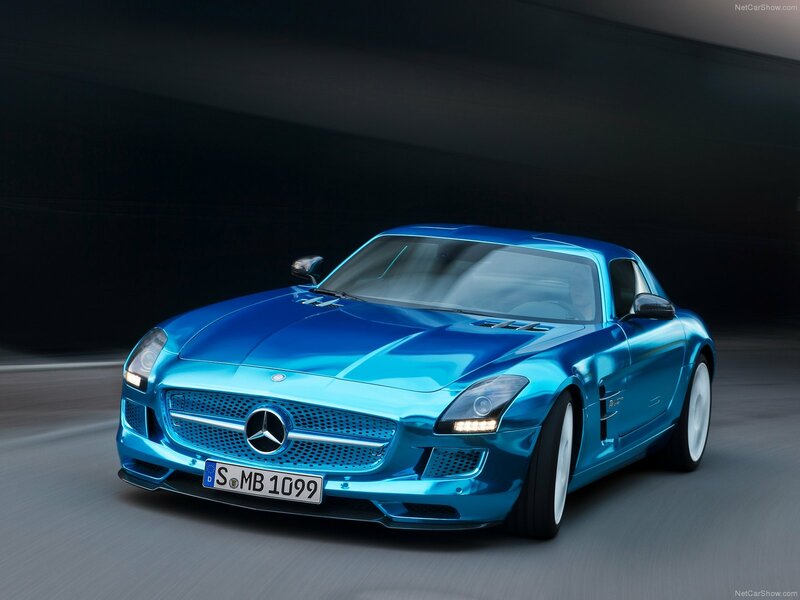 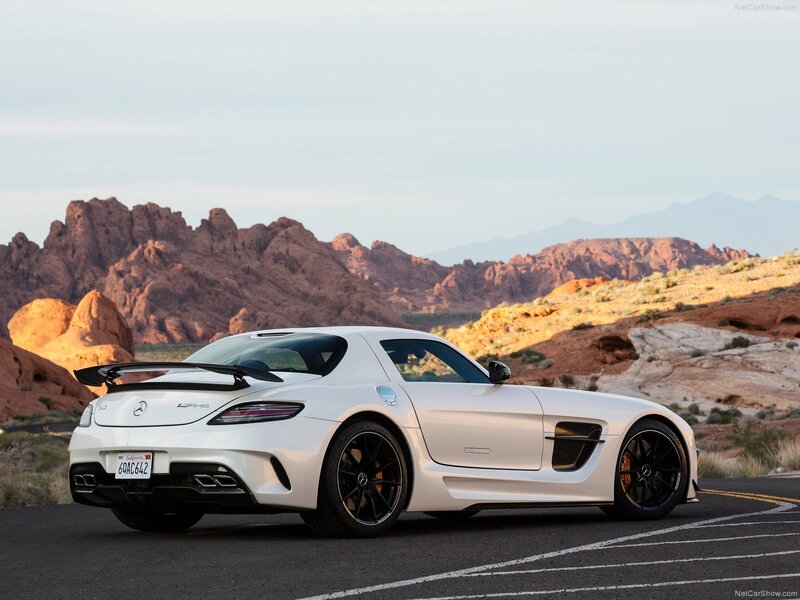 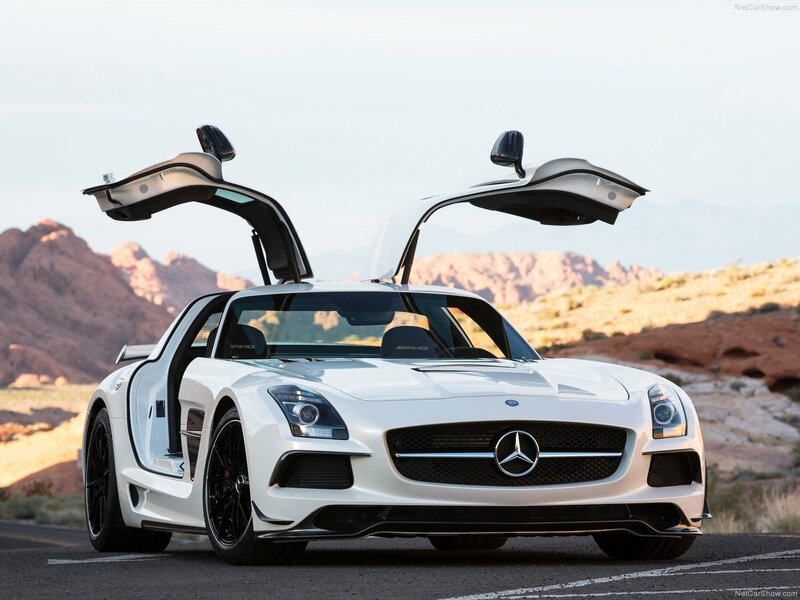 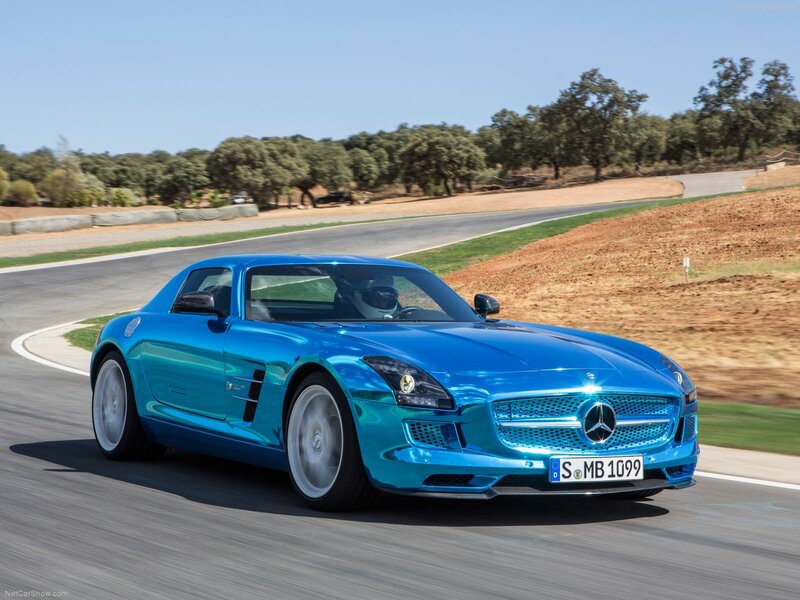 Like the ancestor - 300SL – SLS has "gull wing. 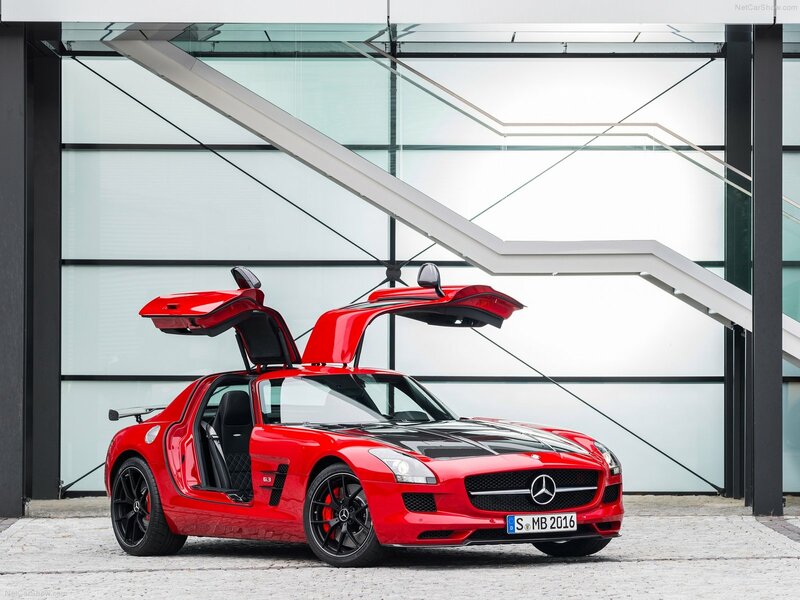 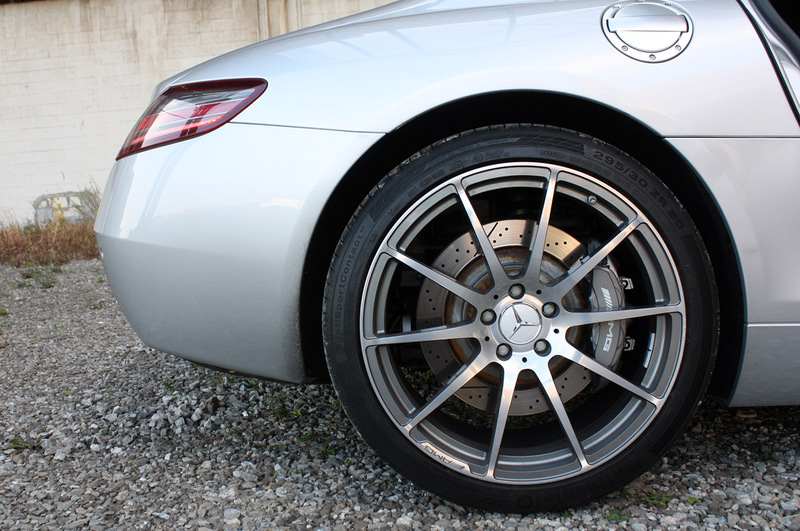 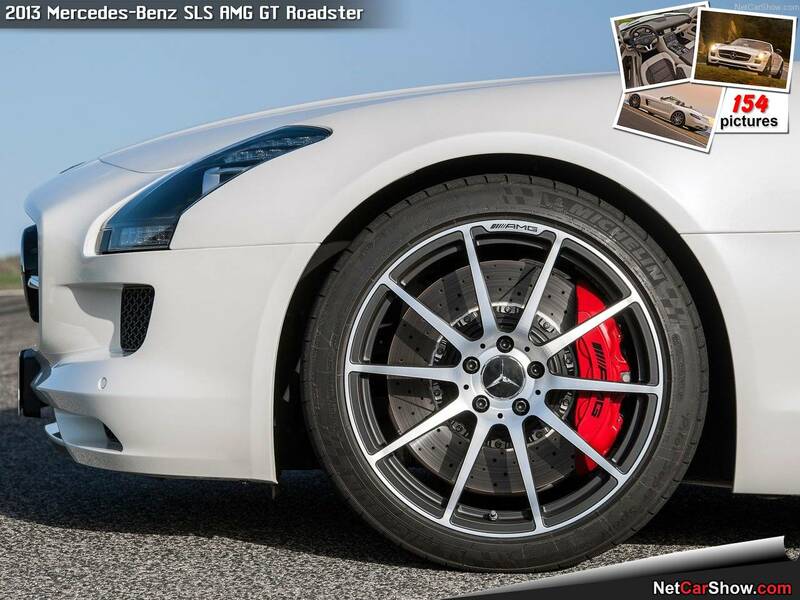 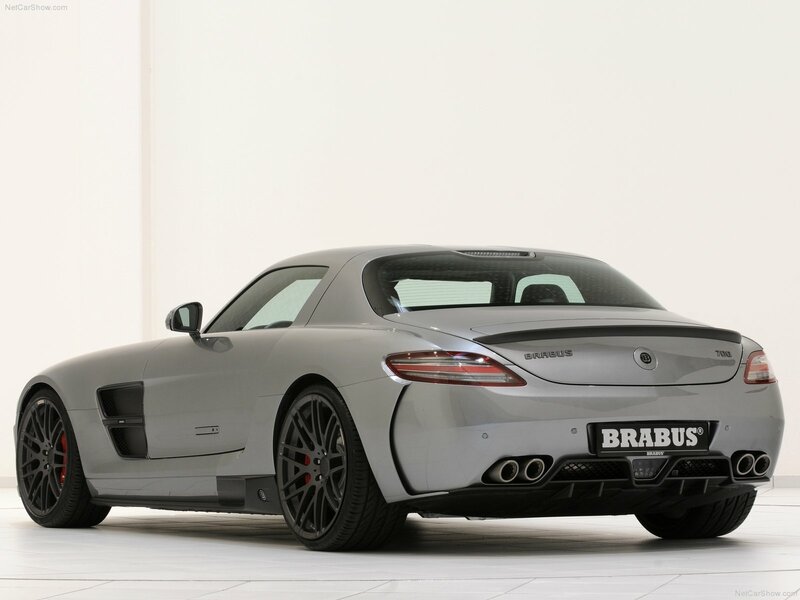 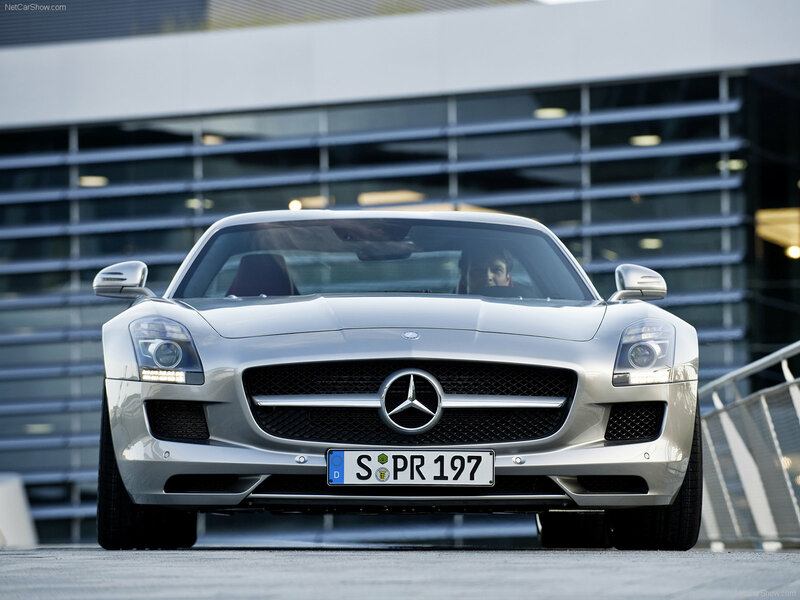 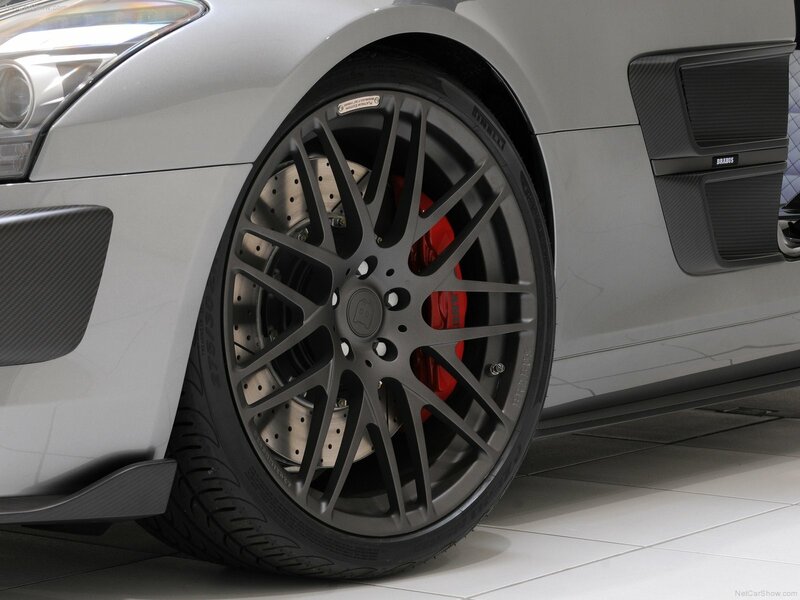 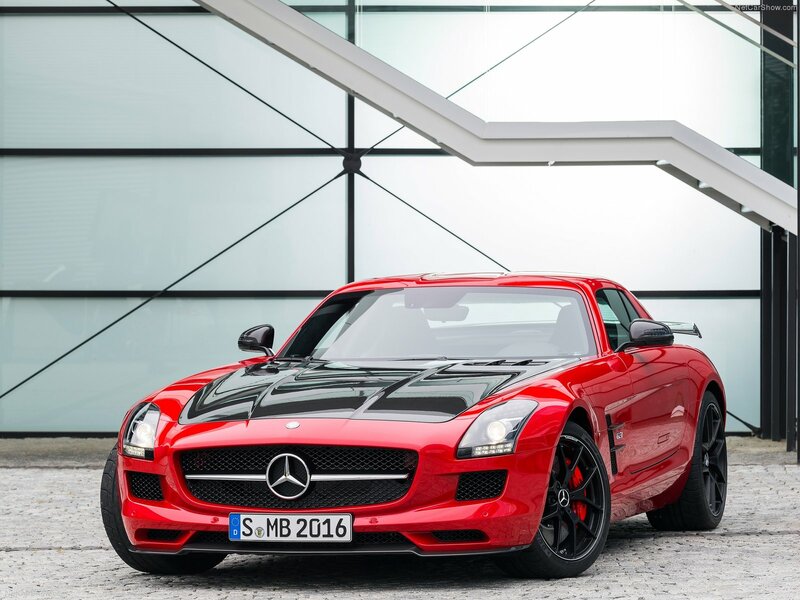 SLS, in matte black color with red decorative elements, including the logo on the grille and brake calipers, was presented in 2010.